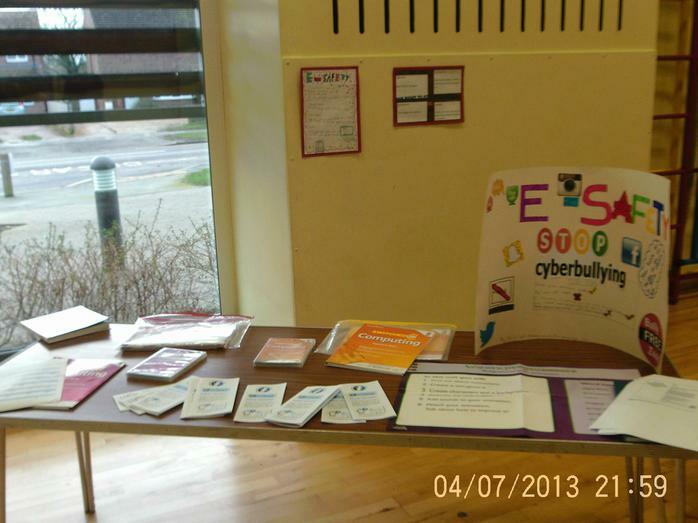 The children at Oakham C of E took part in a number of different activities to raise awareness of the importance of staying safe online. 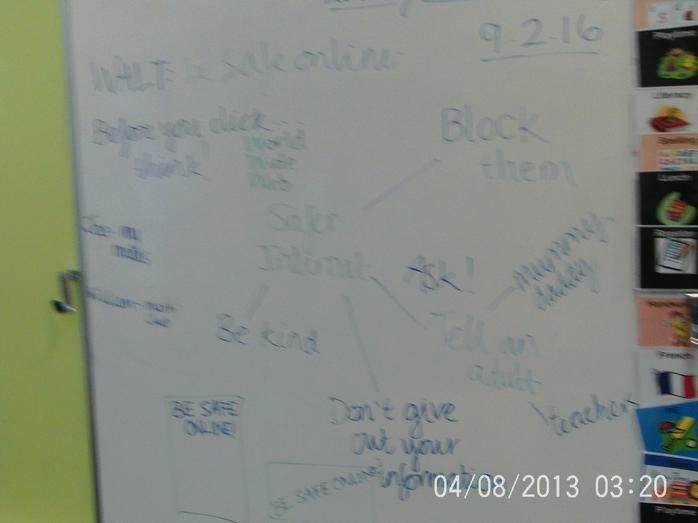 We used the national 'Safer Internet Day 2018' resources and ideas to help discuss being safe online and what it actually means. 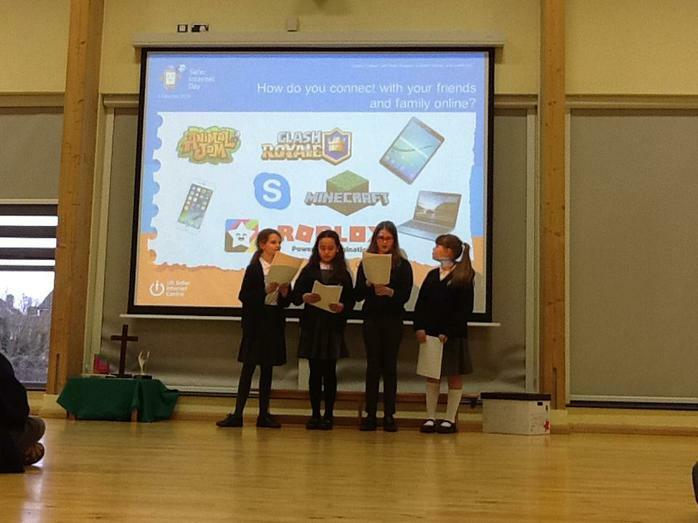 Digital Leaders and House Captains led a Key Stage 2 assembly (pictures also posted on Twitter) and each class spent time discussing and carrying out relevant activities. 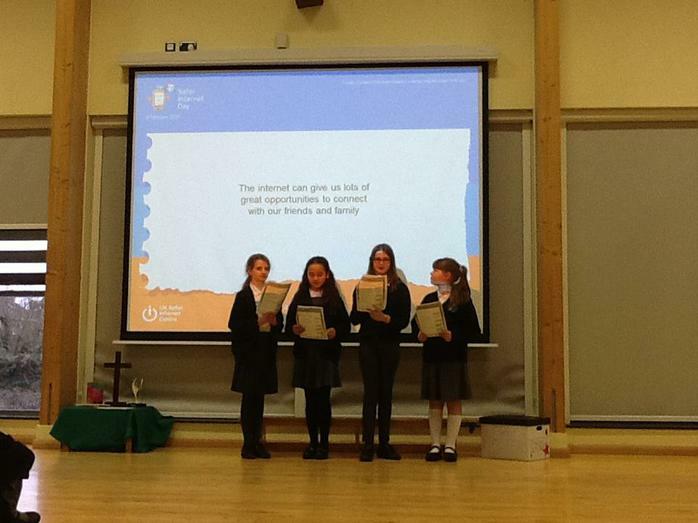 Earlier in the term, Year 3 and 4 attended a theatre production based around 'In the Net.' 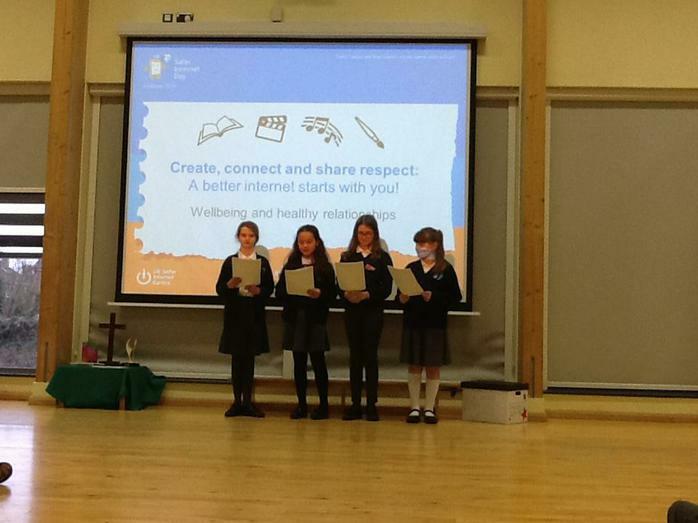 The interactive performance provided the children the key message about how to stay safe when using technological devices. 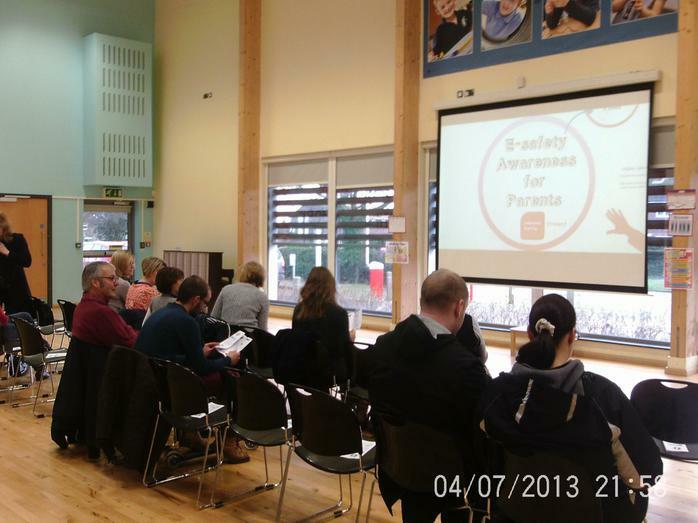 Parents were invited to an e-safety awareness session on Safer Internet Day 2016. 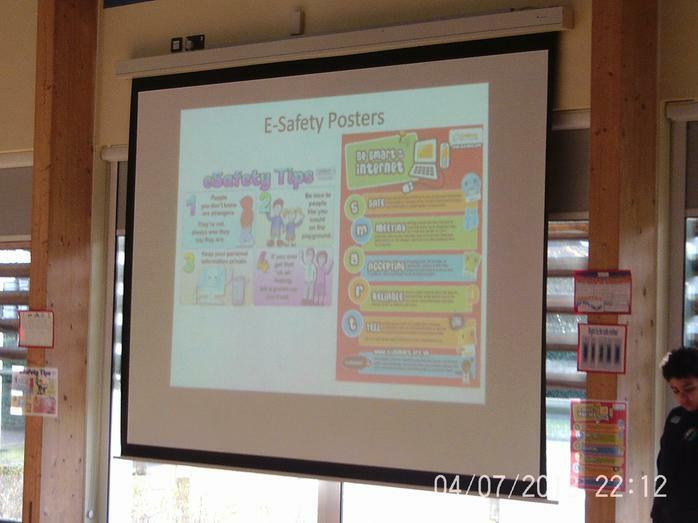 The session covered various areas of e-safety and encouraged parents to be aware of the ever changing face of technology. 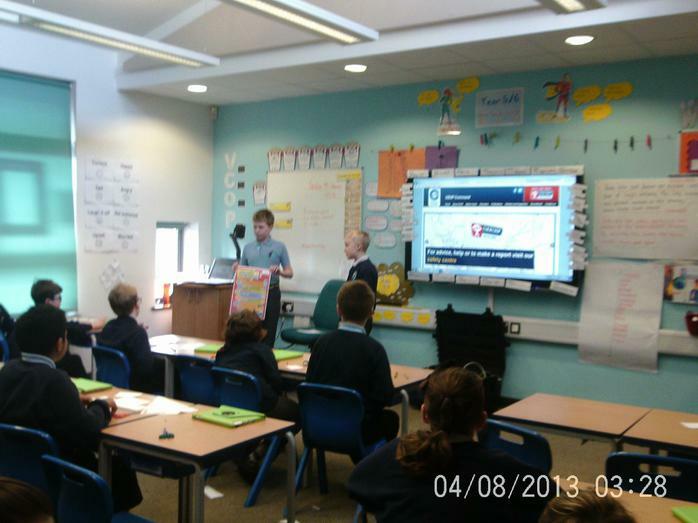 The session was lead by Mr Scott and Mrs Patel with a guest appearance from our Digital Leaders. 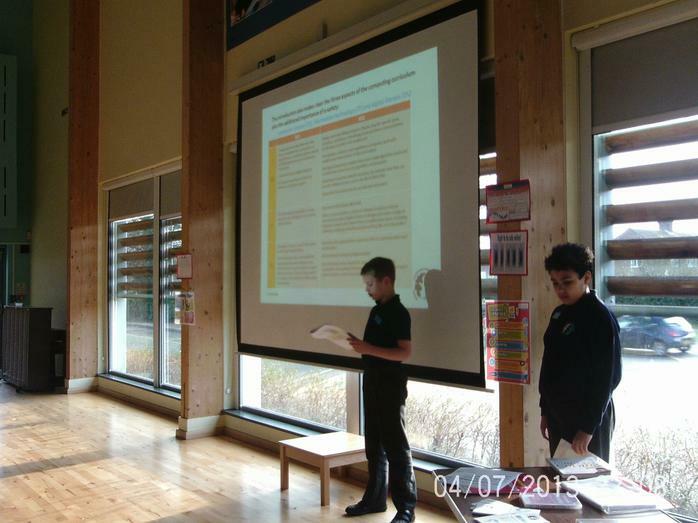 The DL's talked about the curriculum and their role within the school. 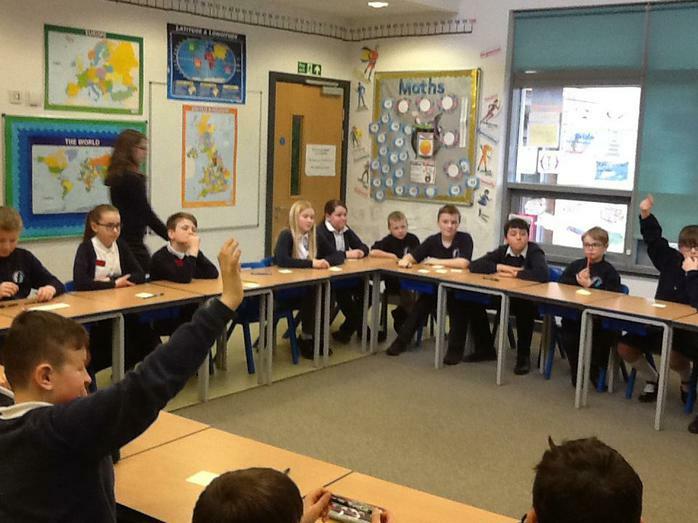 The KS2 children recently (Jan 2016) completed an e-safety questionnaire in school. 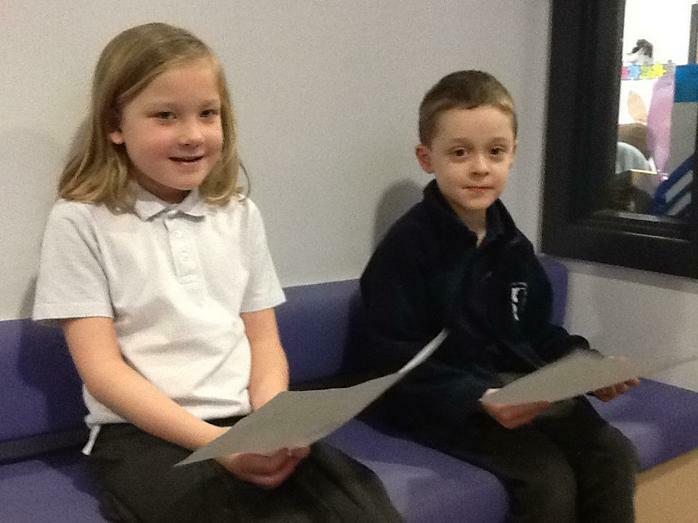 They were asked to be very honest with their anonymous replies. Please click on the links below to see the responses that they gave. 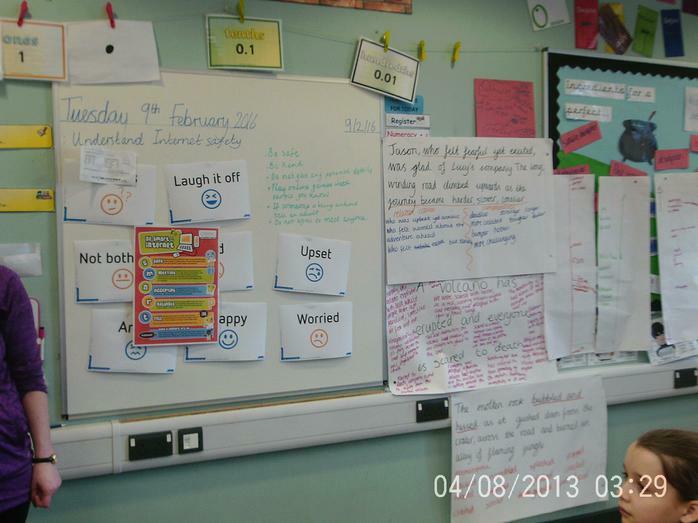 On e-safety day, February 9th 2016, all classes took part in various age appropriate discussions and activities regarding internet safety. 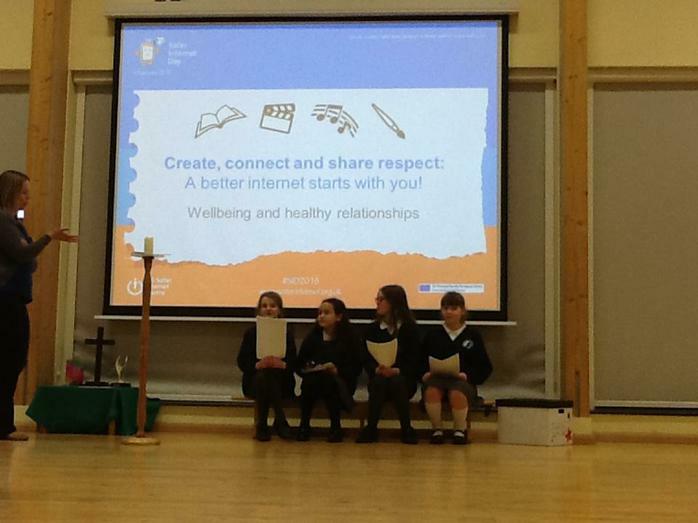 At the end of the day the KS2 children took part in an e-safety assembly. 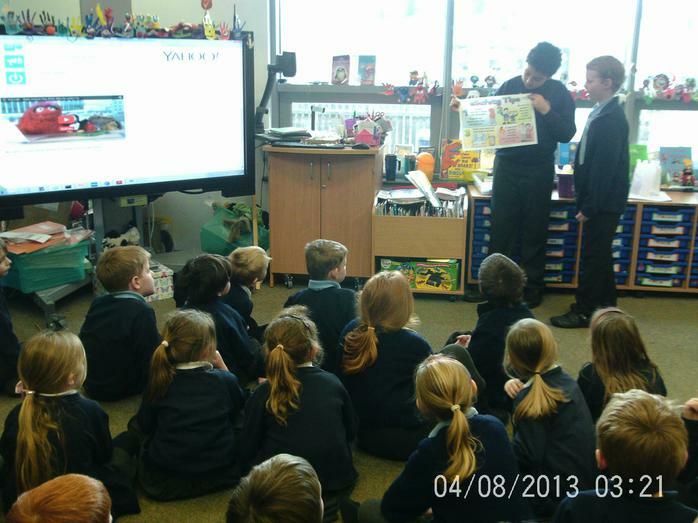 The Digital Leaders visited the KS1 classrooms to share some information and introduced the younger children to some important messages. 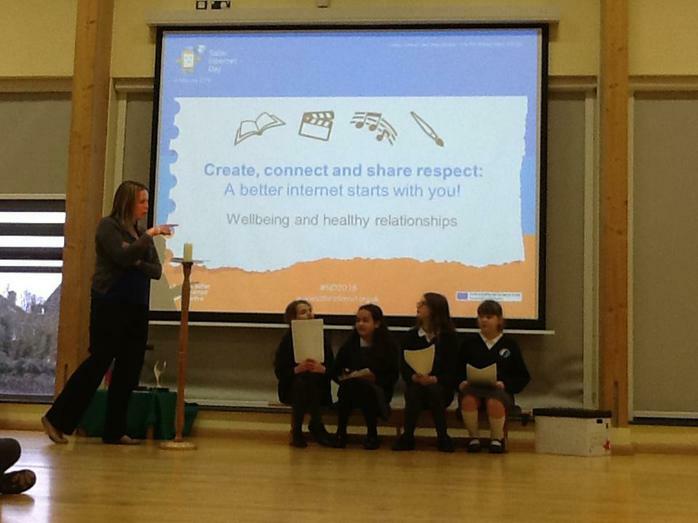 Please click on the link below to view the assembly Powerpoint that was used. Please click on the link below for Issue 4 of the Vodafone 'Digital Parenting' magazine. 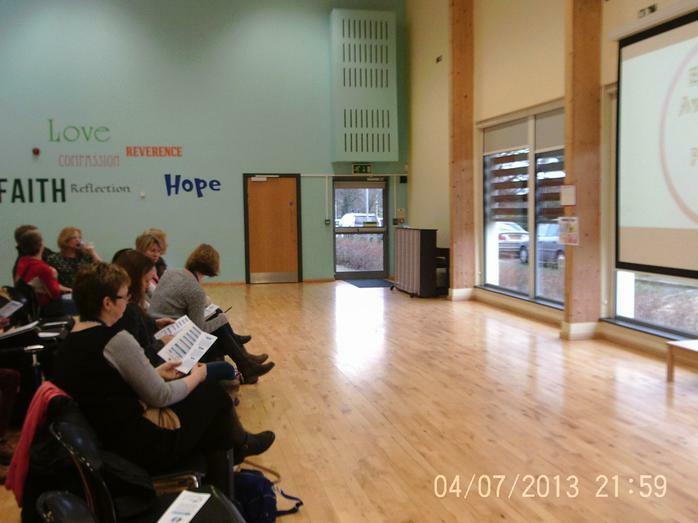 The contents include pages explaining step by step how to use parental controls to protect your child online at home (as discussed at the parents awareness session). You might like to share some of the informative content with your children also. 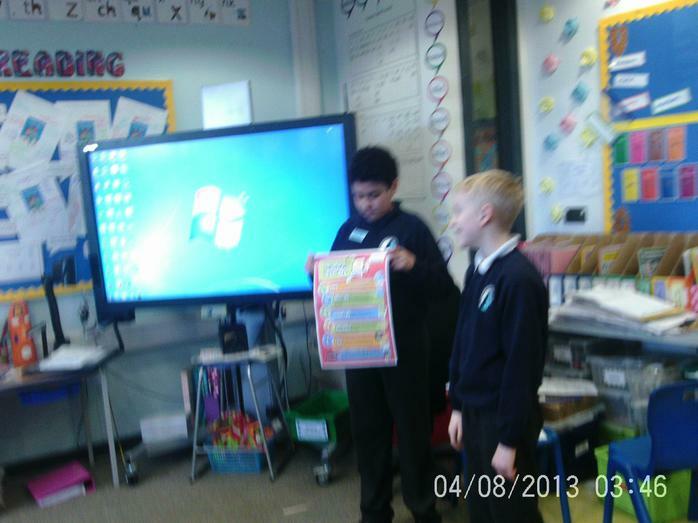 The Digital Leaders visited all of the classrooms to share these age appropriate posters with the children. 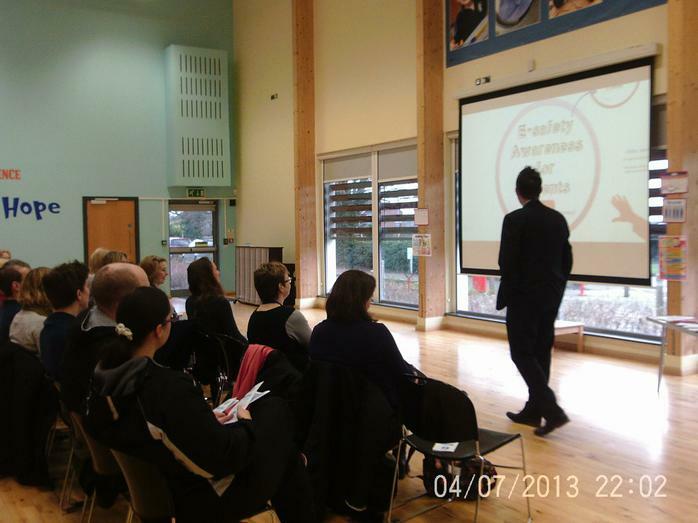 E-safety parents awareness sessions were held in conjunction with the Safer Internet Day on Tuesday 9th February.
" Very informative. 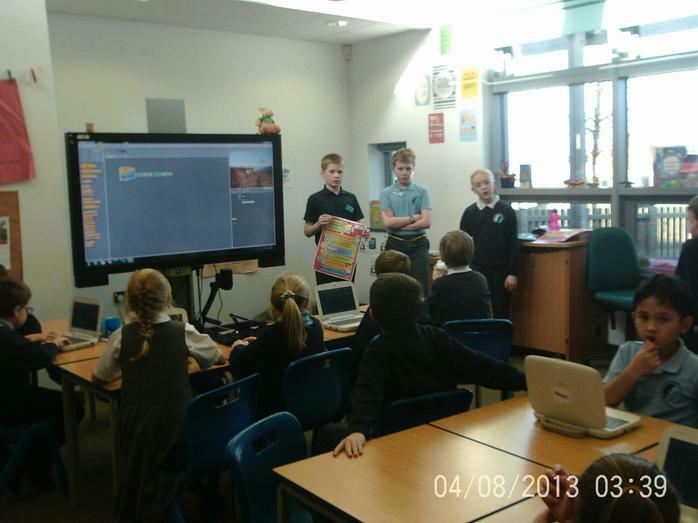 The Digital Leaders did a great job." 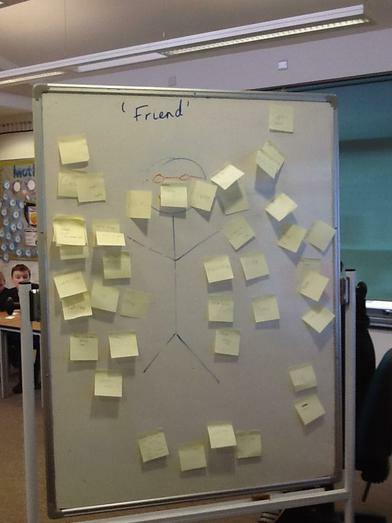 "Very thought provoking and informative. Lots of things to think about. Thankyou." "Definitely food for thought and I will look into more online restrictions/blocking. Very happy that I keep my son close whilst he is on YouTube and not in his bedroom alone! Talking is also essential. 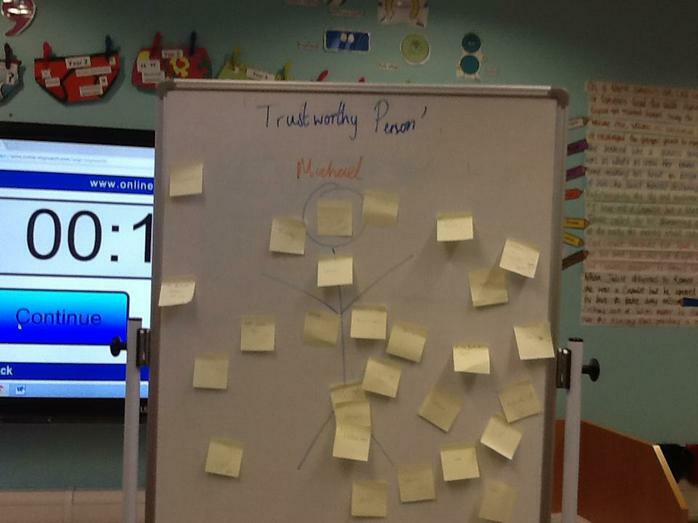 Thankyou for the talk and information." 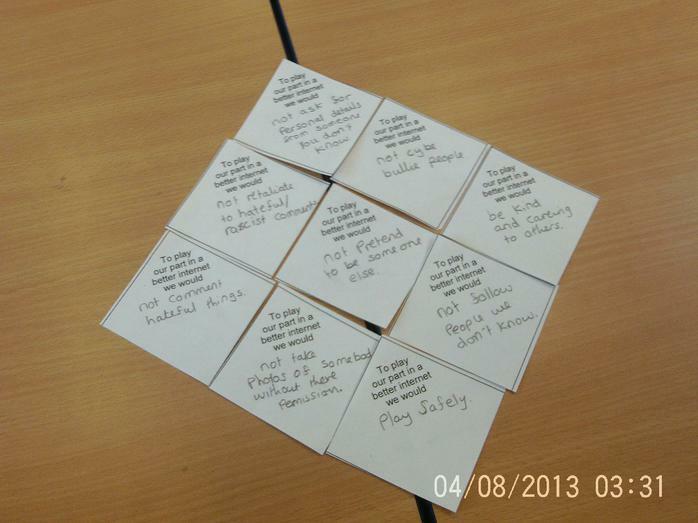 "Very useful information, more practical help on how to set up blocks and filers." 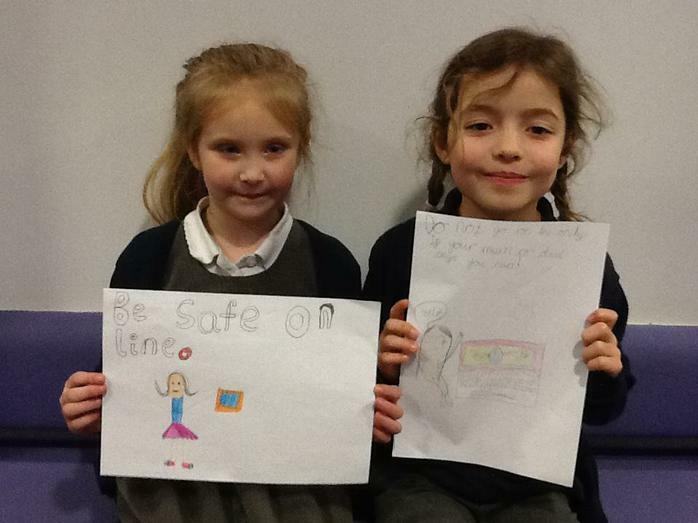 "Thankyou for helping to keep our children safe!" "A good range of areas covered well." 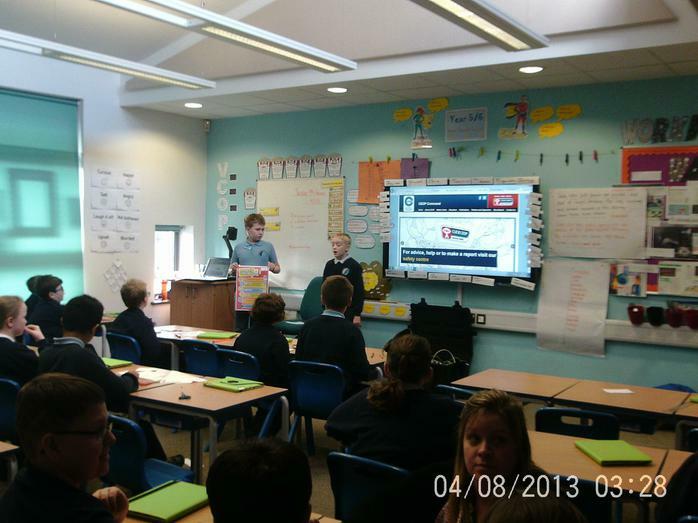 "Brilliant knowledge from the Digital Leaders."